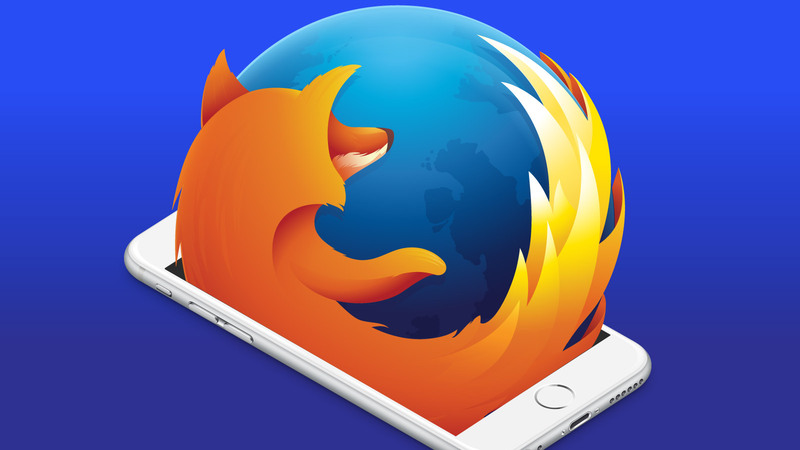 For more than a year now, Mozilla has categorically stated that it wouldn’t release a version of Firefox for iOS because Apple won’t let it use its own web engine on its platform. With a new CEO on board, however, it looks like Mozilla’s position may be changing. At an internal Mozilla event in Portland today, the organization talked about the need to get its browser onto iOS. At Mozilla, we put our users first and want to provide an independent choice for them on any platform. We are in the early stages of experimenting with something that allows iOS users to be able to choose a Firefox-like experience. We work in the open at Mozilla and are just starting to experiment, so we’ll update you when we have more to share. It’s unclear how Mozilla plans to bring Firefox to iOS, but given that Apple isn’t likely to open up its platform for third-party browser engines, it’ll likely have to work with Apple’s technology. With that, it can still support Firefox accounts, its bookmark-syncing tools and all the other features that Firefox for Android currently offers. Next year is going to be an important one for Firefox — and one that will hopefully bring a bit of a resurgence for the browser. Users today want to use the same browser on all of their devices. That makes keeping bookmarks and passwords in sync quite a bit easier, after all. For a while, Mozilla offered Firefox Home on iOS for exactly this reason, but then it abandoned that project two years ago. We have reached out to Mozilla for comment and will update this post once we hear more.